Outdoor Picnic Shelter – with 10 picnic tables, a gift table, grill, fans, electricity, and access to a refrigerator/freezer. 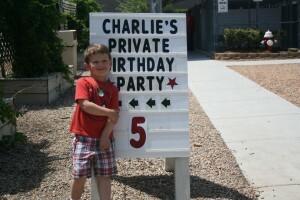 This party takes the birthday child and friends through a fun-filled shelter experience, including the adoption process! Create-A-Pet Gift: The birthday child and each guest create their own plush cat, dog or other pet. Includes choice of pet, poly-fil stuffing, adoption ceremony and adoption certificate. This party will have your child hopping when they celebrate their special day with Clover and her friends, our Humane Education bunnies! 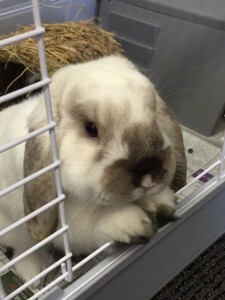 Add a Create-A-Pet and let your guests make a bunny to take home for $10 per child. 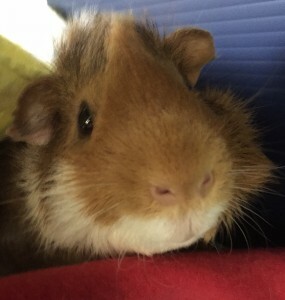 Nobody loves a party more than our “piggies!” Celebrate your child’s birthday with our Humane Education guinea pigs. Add a Create-A-Pet to take home for $10 per child. Our bunnies love to dress up for tea parties! Your child will love celebrating their birthday with a fancy tea party fit for a bunny! 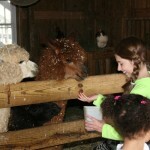 Celebrate your child’s birthday with Humane Education Animals! Please note: All parties include an additional 30-minutes (minimum) prior to party for set-up and 30-minutes afterwards for clean-up. To Request a Party Package Click Here! Don’t see a party you like, want to combine activities from more than one party, or want to create your own party? 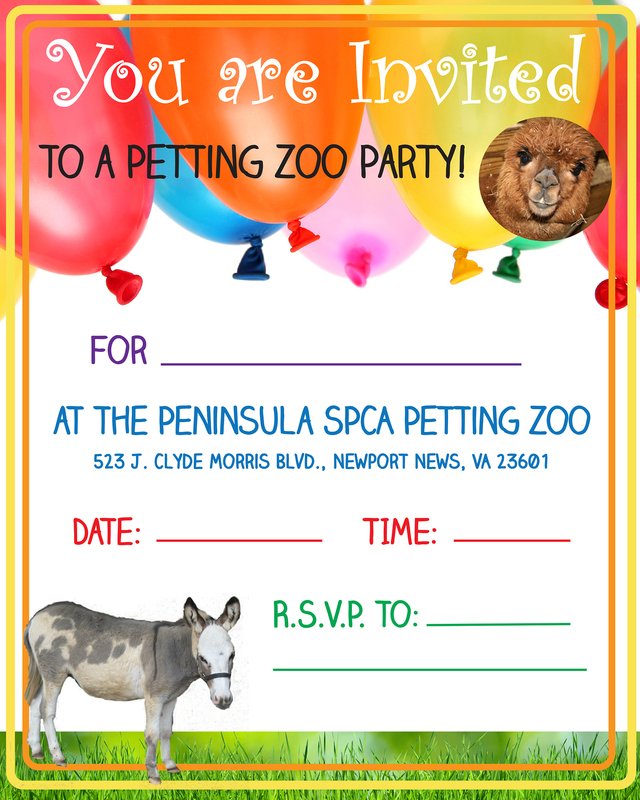 Contact swee@peninsulaspca.org to customize a party package just for your child! Ask us how we can bring the party to your home! Some activities and animal visits are available to travel for an additional fee. We can customize a package just for your home party.